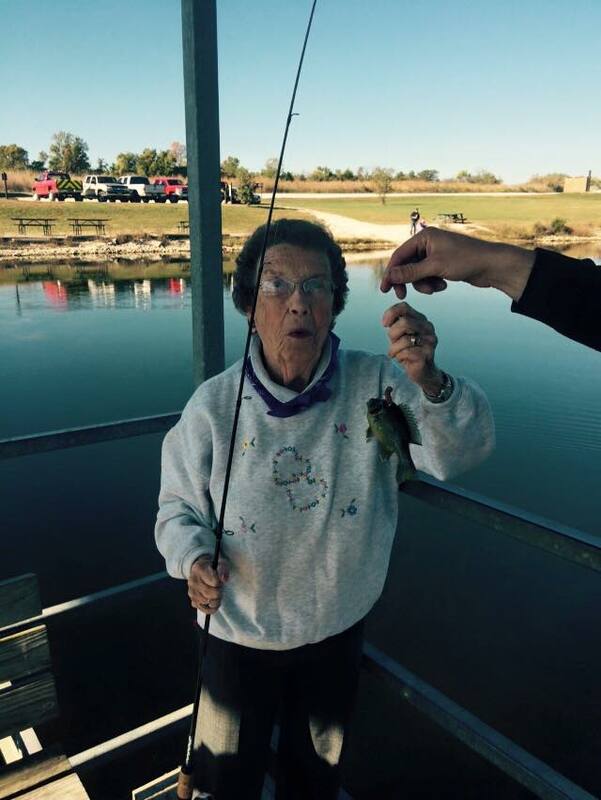 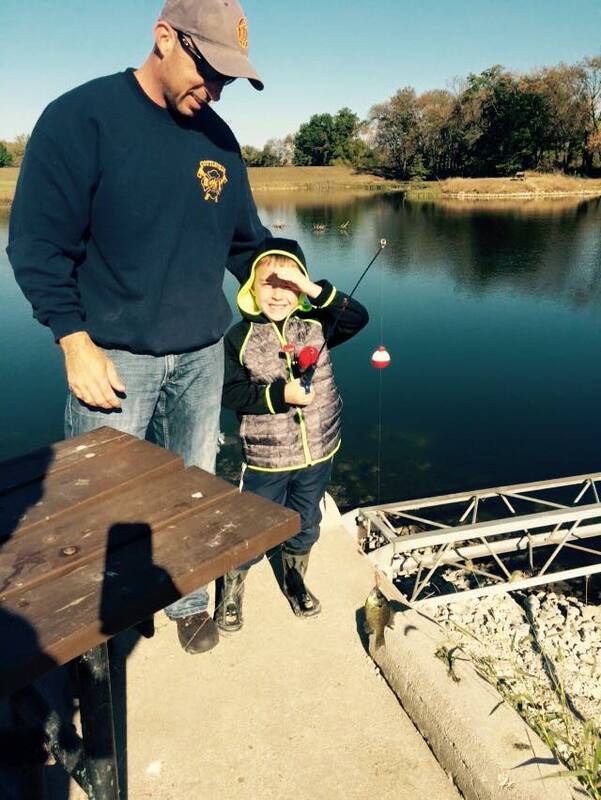 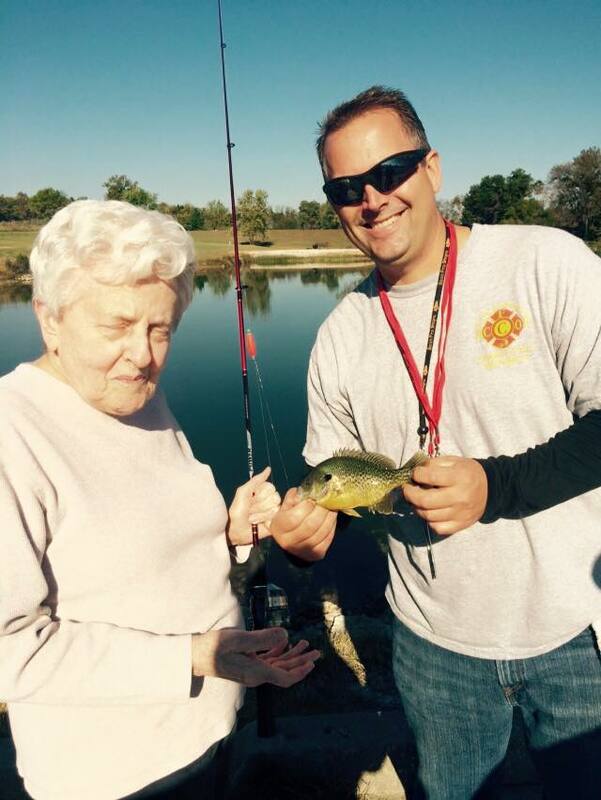 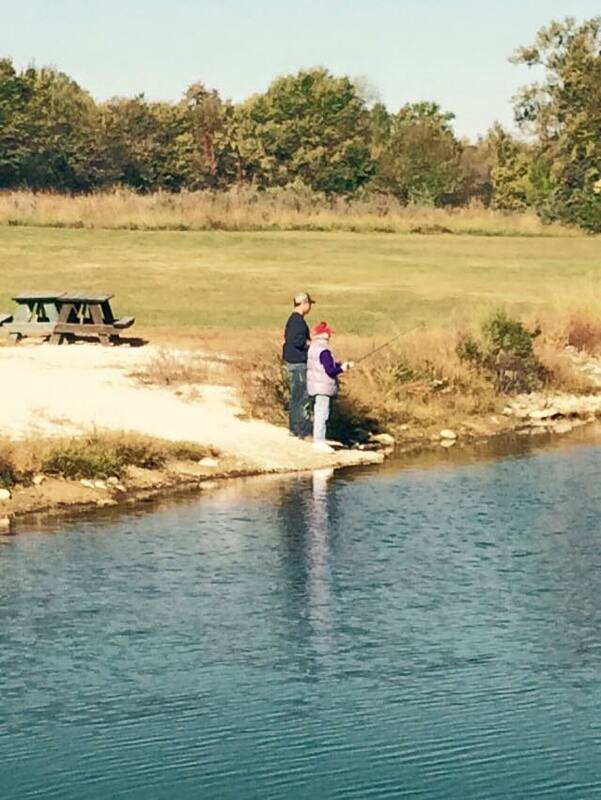 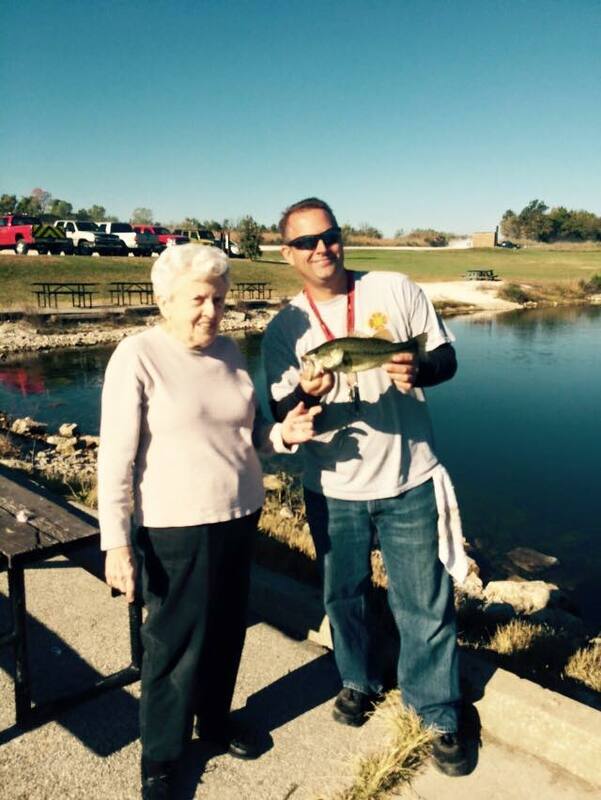 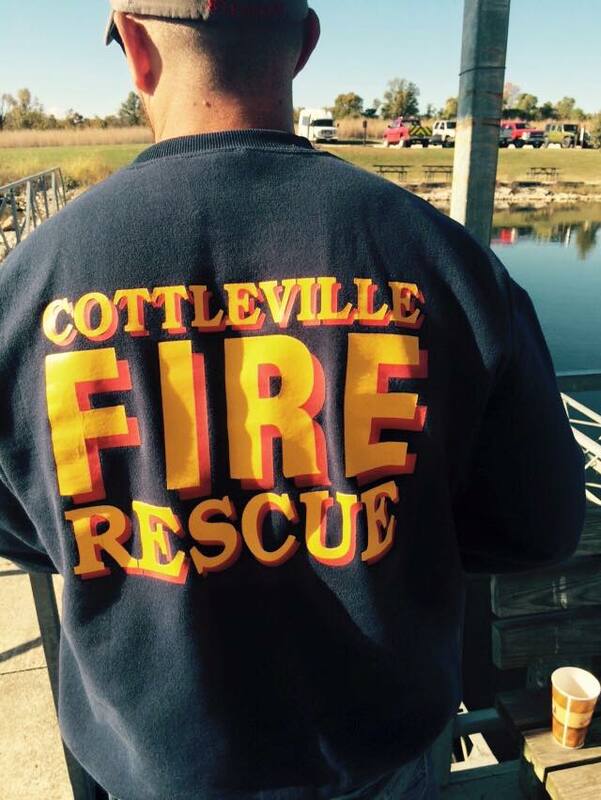 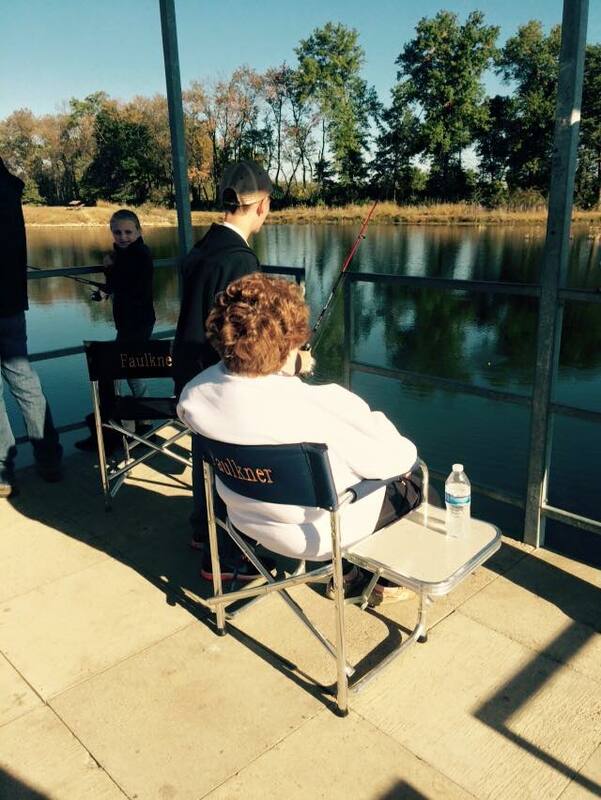 Every year since 2014, Cottleville Firefighters have brought residents from Breeze Park Senior Living out for a morning of fishing at Busch Wildlife Area. 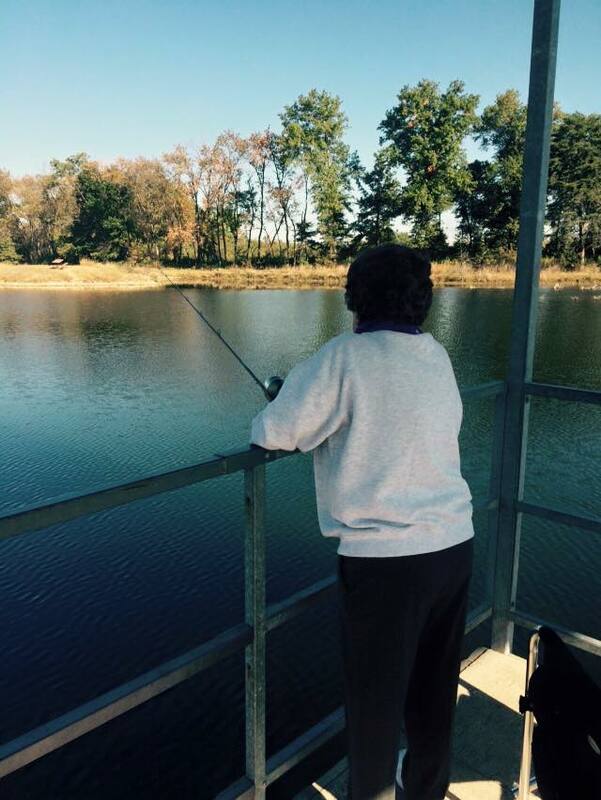 We try to create this experience in September each year, weather permitting. 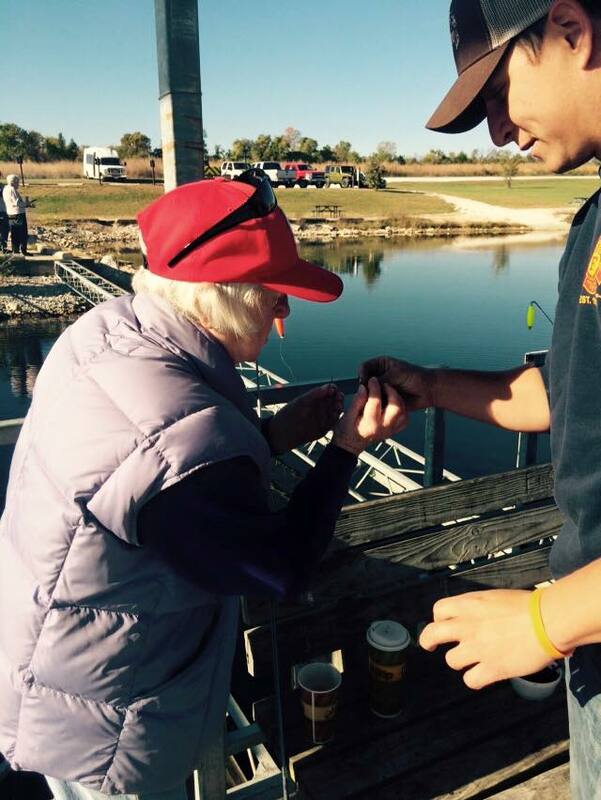 Our firefighters help the our guests bait their hooks and release their fish. 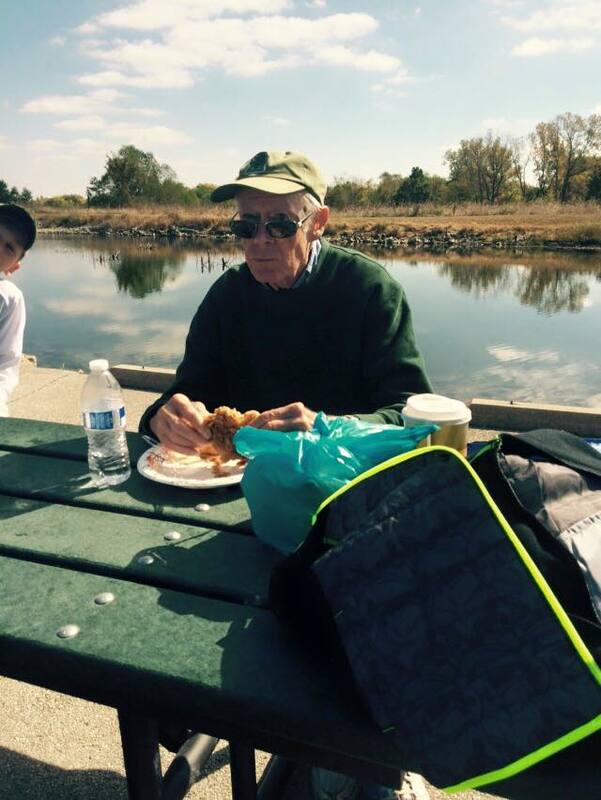 We also provide a picnic lunch and equipment for our guests.